In this Episode, I share my best network marketing tips so you can learn the single most important behavior and attribute that you need to possess in order to create MASSIVE success in business and life. There’re tons of formulas out there for success. Just Google up the words ‘secrets to success’ and you’ll find all kinds of formulas and recipes for becoming successful. If you’re missing this 1 single behavior from your life you will not come close to having the success that you want. So in this week’s Episode of Tanya Aliza TV, I’m going to share with you the single most important attribute that you need to possess in order to create MASSIVE success in whatever it is that you are doing. 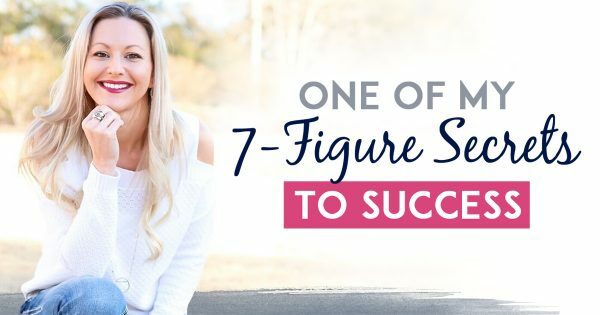 This week, since we’re talking about creating MASSIVE success, I’m giving you My Home Business Survival Guide so you can get obsessed with learning the 7 skills you need to recruit effortlessly and build a big team globally FAST. So I was listening to a Podcast the other day and I heard this formula for success and I just knew I had to share it. 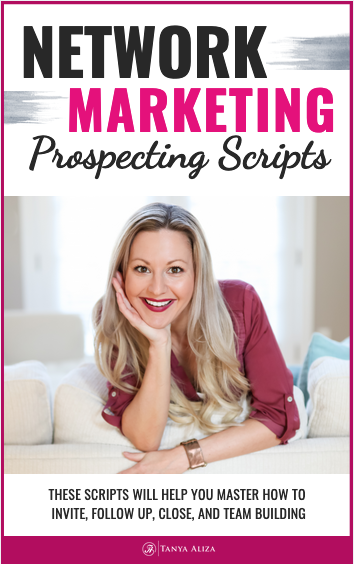 And I know you’re probably tired of hearing success formulas…but this one is EPIC so listen up! You have to get addicted and obsessed with what it is that you’re doing if you want to create MASSIVE success. The podcast host shared an analogy that was really good in helping get the point across about how you need to be obsessed and addicted with what you are doing. But a quick disclaimer first: I mean absolutely no disrespect to anyone who has an addiction or knows someone who does. This analogy is for educational purposes only and to give you some helpful network marketing tips. The analogy was about how most drug addicts will find a way…no matter what…to get the very thing that they are addicted to. And when you think about the fact that some people don’t even have the means or resources to be able to afford the drugs that they’re addicted to… YET they find a way…over and over again. This analogy, although extreme was given to get your mind to see the actual necessity of being obsessed and addicted to the success you want in your life. Because when you become obsessed with your idea, product or goal you will become equally obsessed with making it work and seeing it succeed. Network Marketing Tips – What if you became addicted to the result your looking for? I truly believe that if anyone is obsessed and addicted to what it is they want most in their life…they will find a way to make it happen because they won’t be able to stop themselves. So I find the drug addiction analogy that the podcast host shared to be true, especially when I think back to my own experience with a goal I had for myself back in 2014 where I wanted to create a successful launch in my business. I became so obsessed and addicted with learning to successfully launch one of my products. This was my very first product launch and I became obsessed with making it work. And that obsession propelled me fast towards my goal. I ended up earning 250,000 in just 10 days from that launch. Another time where I can look back and see how I’ve created the results I’ve wanted for myself by obsessing over my goals is a couple months ago when I joined a new Network Marketing Company and I became obsessed with hitting one of the top levels in that company in 90 days. I became obsessed with the process and all I did was sleep, eat and think about getting to that top level of the company. I hit it in 128 days. I truly believe that had I not been obsessed and addicted to reaching that goal it wouldn’t have happened. Network Marketing Tips – Are you up for the challenge? I want to ask you a question and challenge you. Are you doing it with the commitment, obsession and addiction required to getting the results you want? I want to challenge you to get obsessed and addicted to the outcome you’re looking for. 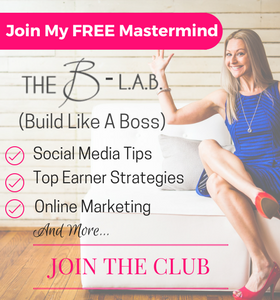 Once you’re obsessed and addicted I want to help you with the skills and action steps you need to focus on to build your business. To help you with this I’m going you My Home Business Survival Guide so you can get obsessed with learning the 7 skills you need to recruit effortlessly and build a big team globally FAST. This is one of the best books I’ve read on using the power of your mind to start the success wheel. Almost every successful Entrepreneur has read this book. Can you believe that I used to think that money made people evil? Up until 2014 I had a terrible relationship with money and because of that, I had trouble attracting it. Can you relate? I actually shared this with my good friend, Ray Higdon, at an event one year and he suggested I go through this training. I love this training so much and it has completely changed my outlook on money. I believe this training was a HUGE reason we were able to breakthrough to the 7-figure mark in our business and I share it every chance I get. 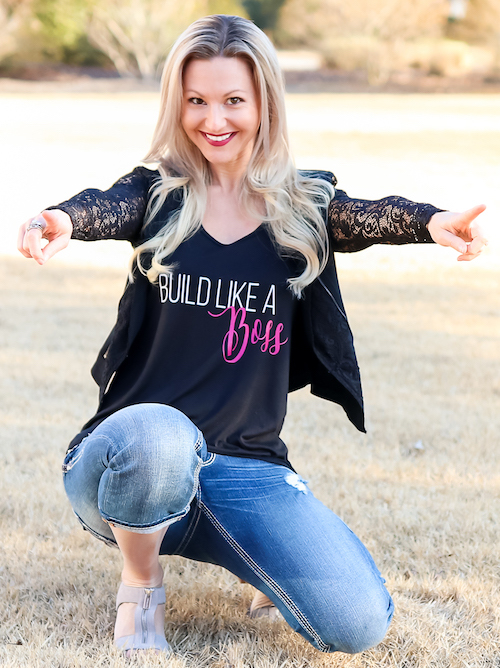 I hope you did because each week I put my heart into making sure you get some amazing network marketing tips to help you and rock it in your business while creating a life you love. Question of the week: What is it that you’re going to get obsessed about and addicted to that’s going to help you steer your ship in the direction that you want it to go? Share in the comments section below! I’d love to hear from you.